Eating celery burns twice the calories it contains! Eating celery burned 72 calories whilst drinking the smoothie burned 112 calories. Veggies and weight conscious dieters have long suspected that celery contributed to weight- loss. Now a new study proves that arthritis fighting celery has super weight loss powers and is in fact “calorie negative”. The astonishing results were revealed as researchers from the Universities of Coventry and Warwick performed the first ever test to find out if calorie negative foods exist. To test the theory Channel 4’s Matt Tebbutt was placed in a metabolic ‘calorie chamber’ for 12 hours on the upcoming Food Unwrapped show. Whilst inside the calorie counting machine Matt was fed 326 grams of raw celery and a celery smoothie, both containing 53 calories. The results showed that Matt burned more calories than the celery stick provided. More startlingly, Matt burned twice the amount of calories provided when drinking the celery Juice. This proves dieters were right all along, and calorie negative foods do indeed exist. Many of you won’t be surprised by this revelation, but it is always nice to see science prove long held notions and reinforce the fact that many of our “old wives tales” actually have truth in them. Our historical knowledge is powerful, and science often makes us forget that. The results were as follows….. 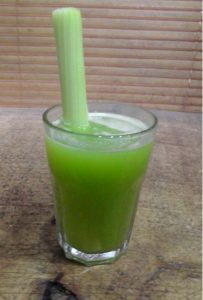 Drinking arthritis fighting celery juice uses twice as many calories as it provides! That may sound confusing but the negative number is a good thing for anyone looking to lose weight. 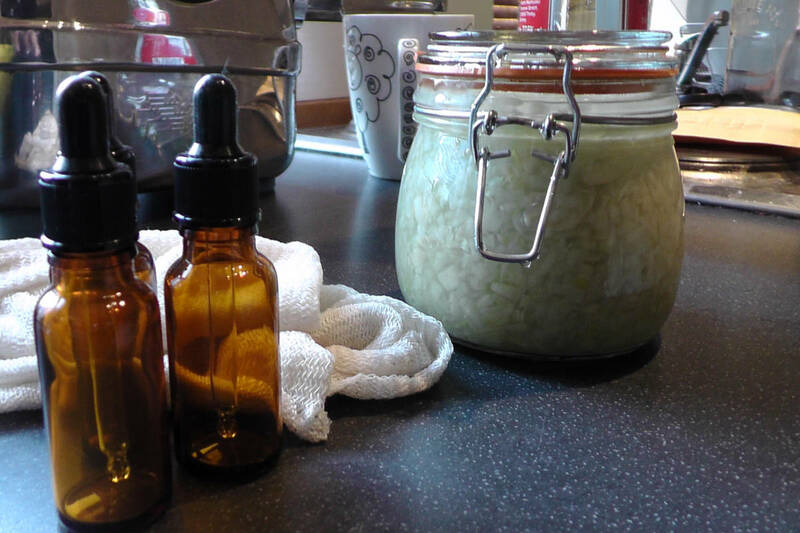 Dr Tom Barber, of Warwick, said: ‘If you liquidise that celery, that breaks down all that fibre and you release the nutrients which gives the liver more work to do. Why is this good news for arthritis patients? Losing weight is a must if you have arthritis. The benefits on the knees and skeletal system cannot be underestimated, but there are also another hidden benefit. Some of these are discussed in my earlier celery juice post. 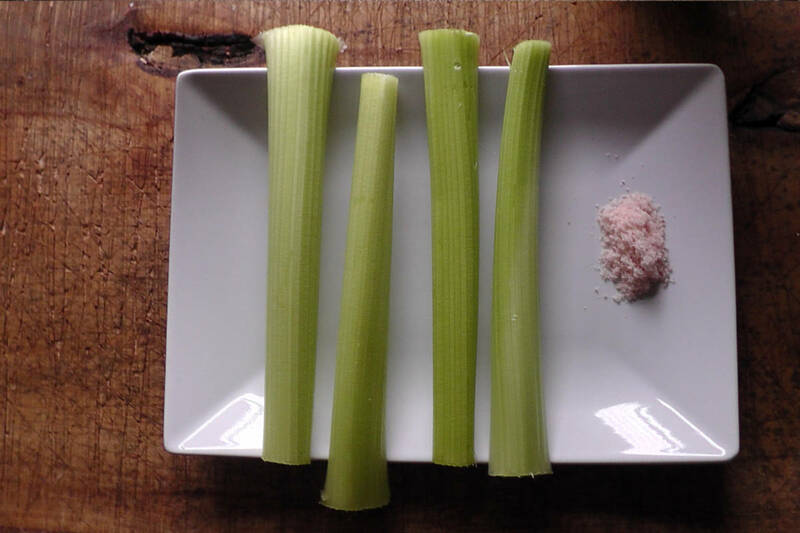 where I discuss luteolin and other anti-inflammatory compounds in celery. The great news is that celery contains a host of anti inflammatory compounds proven to stop inflammation fast. 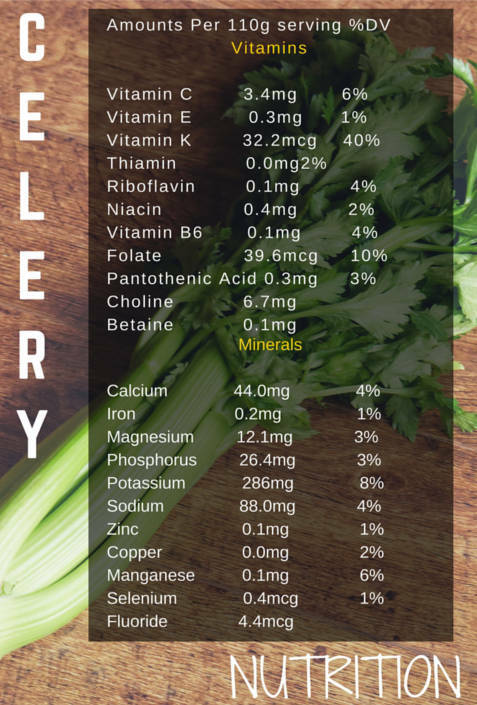 In fact, arthritis fighting celery and its seeds contain 26 anti inflammatory compounds! 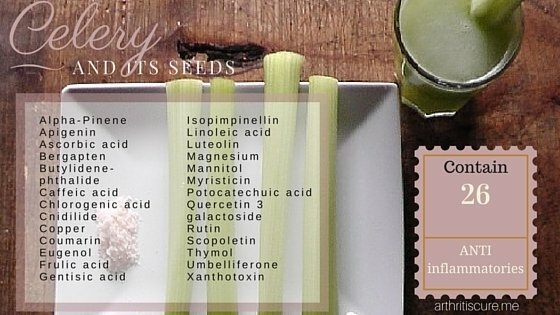 Arthritis fighting celery really is an anti inflammatory wonder food for anyone with arthritis. 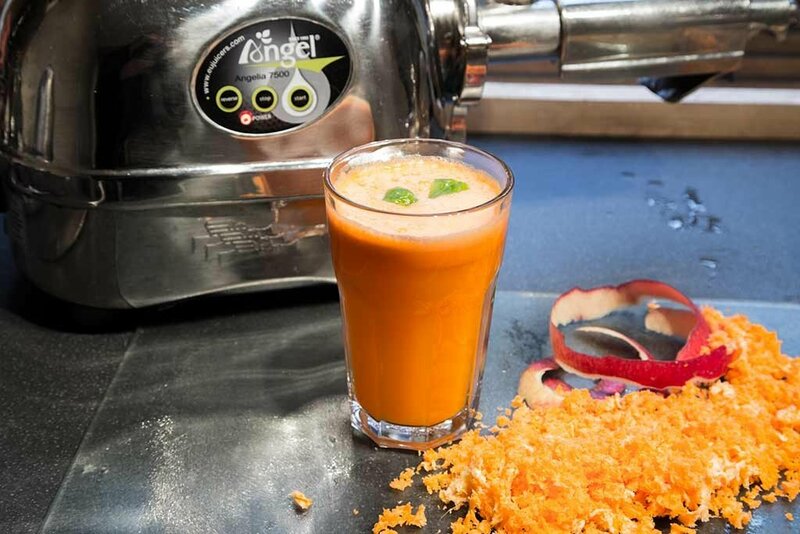 Whether you’re looking to cut inflammation, lose weight or clear the brain fog, you can’t go wrong with adding arthritis fighting celery juice to your daily regime. I know not everyone likes the taste but it’s worth the effort and is all natural. 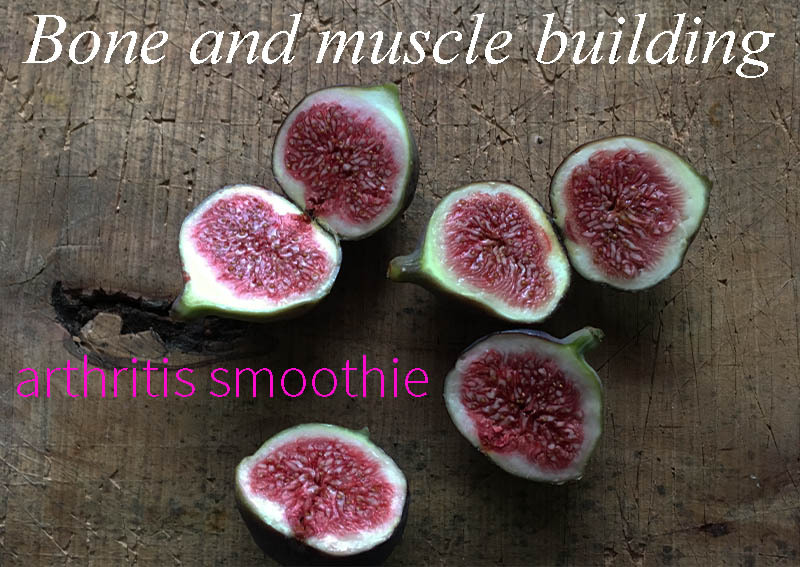 Nature really did provide with this anti-inflammatory wonder.